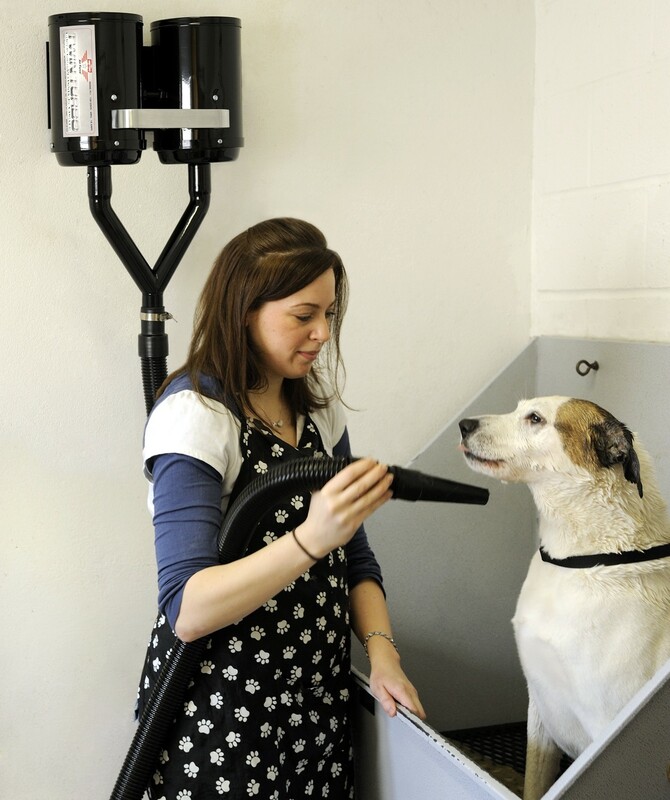 Turbo charge your grooming salon with the AIR FORCE TWIN TURBO Super High Velocity Dryer. 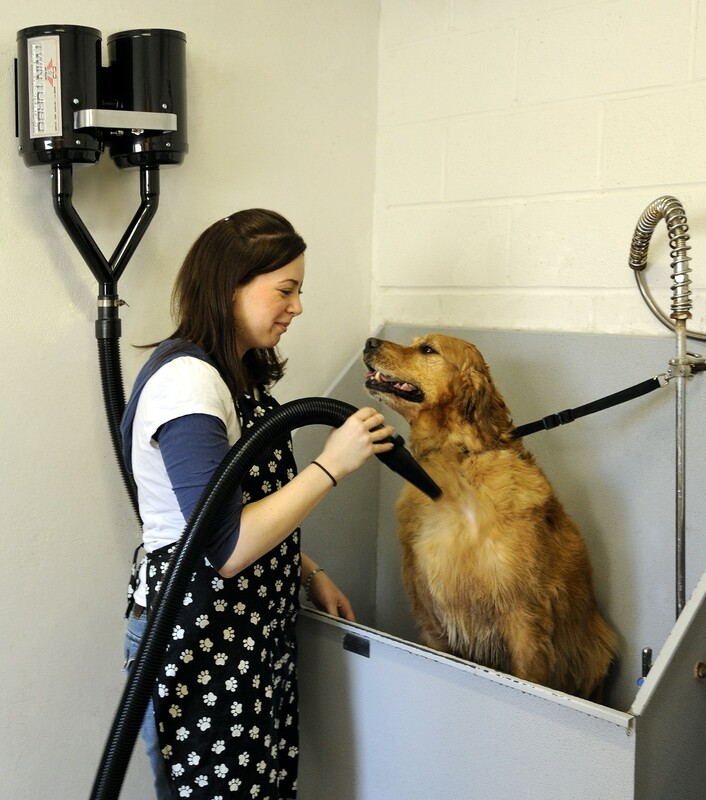 The AIR FORCE TWIN TURBO Dryer features two speeds and is powered by two 26,370 RPM motor turbines that deliver 61,000 FPM of air flow. 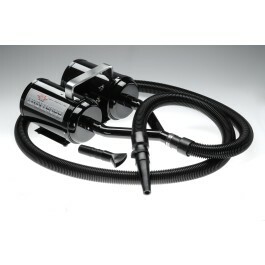 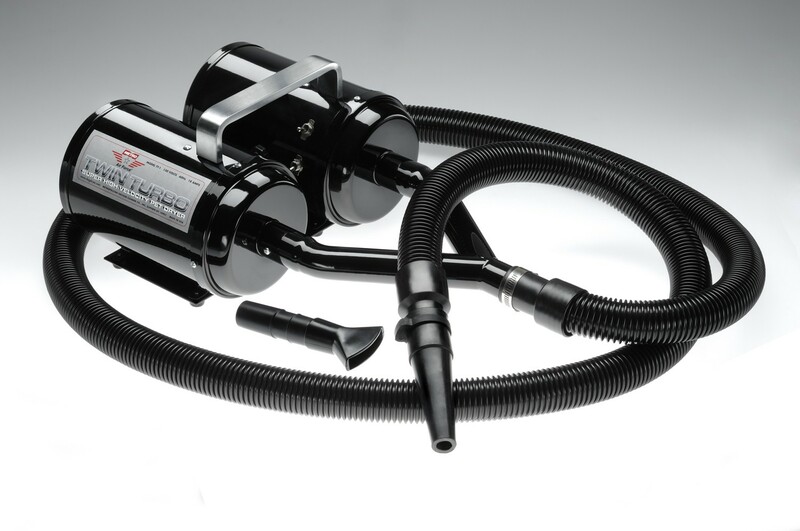 Includes: 10 foot 1.5” diameter heavy duty hose, heavy duty blower nozzle and air flare.